-In Part 2 of our series on Home, we’re talking about homemaking as part of our vocation as wives and mothers. Working mom, Rebecca Hamilton, shares how she is able to make homemaking a priority, even when she’s away at work for 7-8 hours a day. 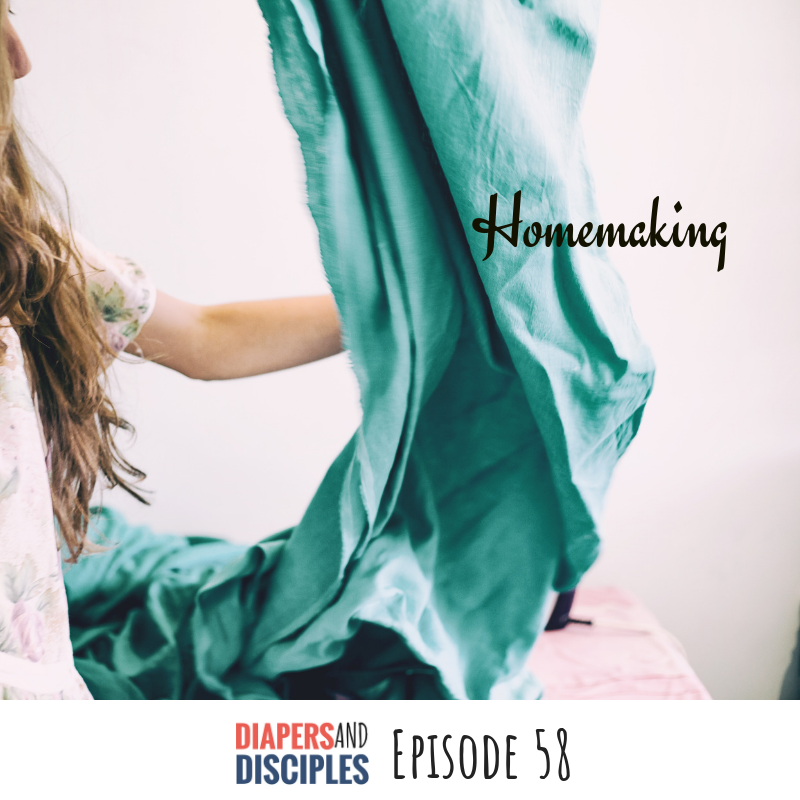 We talk about our calling to keep and nurture a home… and homemaking coming from a place of love for our families. We also chat about recognizing your own gifts as a mom and discerning what the essentials are for your particular family.